Hullo, basically two friends and myself have semi-decided we might have a go at making a fantasy RPG using the UDK. Currently I'm learning mapping, my Korean friend who games too much is modelling and texturing (using Sculptris) and my other friend who is sort-of involved is learning CSharp and something else to help with UnrealScript. What I was wondering is how to use the character animation after my Korean friend asked whether he needed to make each bone separate or if he can make the entire model and then break it down to animate later using UDK. As none of us have any experience with the UDK (aside from my own feeble previous mapping attempts) I was hoping I could get an answer here. P.S. Anyone know any good (free) programs for making weapons? And I know about Blender but my friend who does the modelling hates it, and would prefer to not use 3DSMax even though he owns it (not sure why). 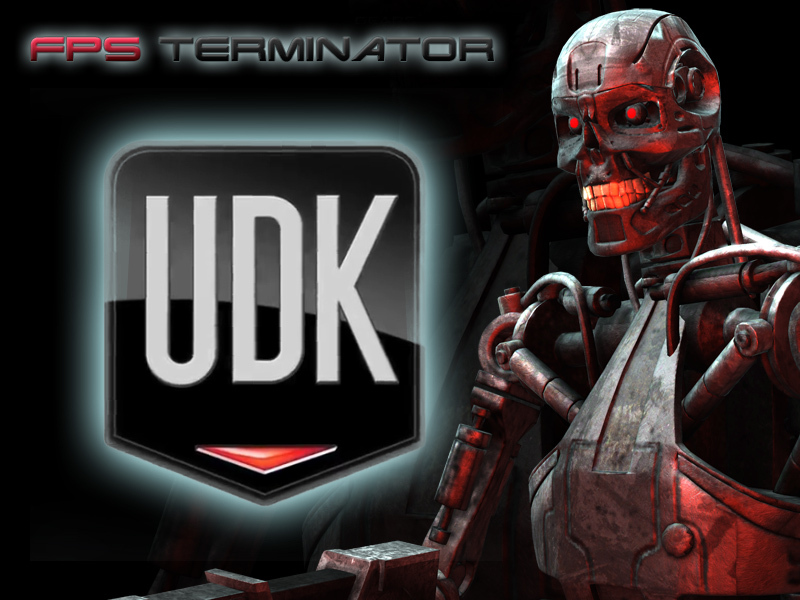 Re: Help with the UDK? Actully as far as I know, 3DSMAX may be your only hope, though there is MAYA, but I think that's for Mac's. 3DS and Maya both run on Windows, both cost a huge amount and aren't needed. Animate using the UDK I just need to know if the models need to be broken into their separate bones before animation or if UDK will allow me to add bones and joints when I go to animate it, which I think it will I just want to be sure.